Hollywood in its capacity as a leading film producing country has officially remade hundreds of foreign language classics for a wider audience but their success to failure ratio resembles the report card of a rebellious teenager. However when they get it right they really hits the ball out of the park. The list below features some of the best American remakes of foreign language films. It takes guts to remake an Akira Kurosawa classic, ‘Seven Samurai’, especially adapting it into the American landscape because the East and the West have completely different souls and sensibilities. But thanks to the efficiency of director John Sturges, ‘The Magnificent Seven’ not only doesn’t ruin the original but also in a way pays tribute to its originality. The strongest aspect of the remake is in its motley group of talented actors – each an institution of acting in American cinema. It stays true to the essence of the Japanese epic and make sure that nothing gets lost in translation. Upon its release it met with disheartening reception but the man behind the original – Akira Kurosawa – was so impressed that he presented the director with a sword as a token of his appreciation. 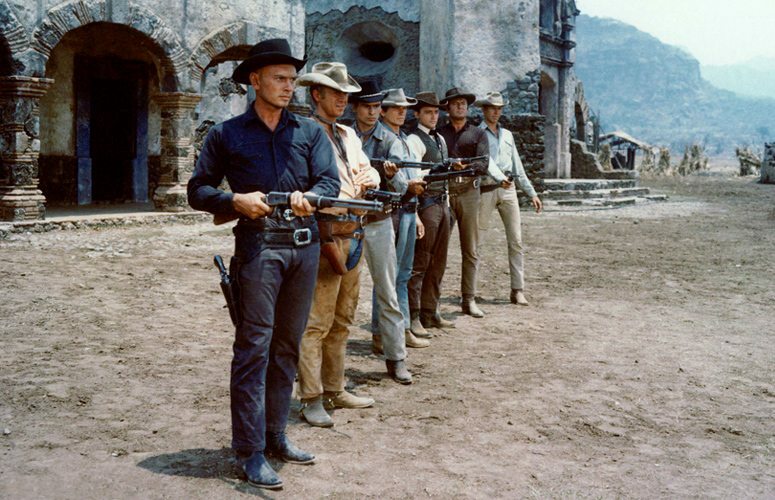 Today ‘The Magnificent Seven’ is remembered as one of the finest Western classics and continues to rule American television sets. 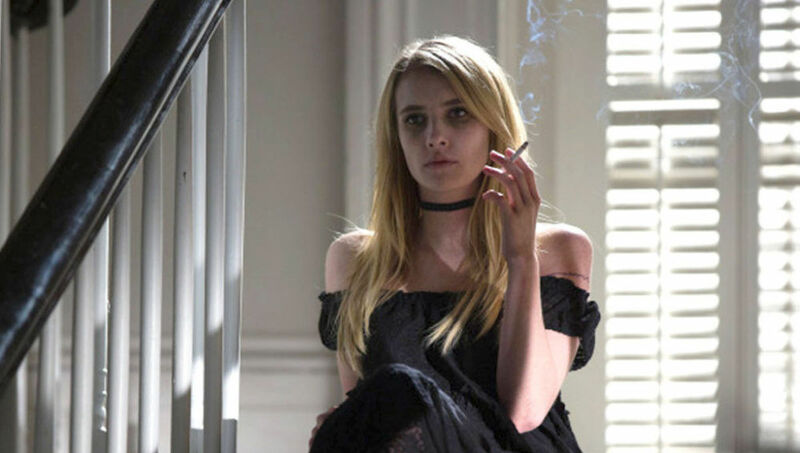 Hollywood is known for making ground breaking horror films but it very rarely happens that an American horror remake does justice to its foreign language counterpart. In such a scenario ‘The Ring’ is an exception of sorts. Not to say that it is as good as its Japanese inspiration ‘Ringu’ but it comes close in many instances. Every movie buff out there knows the plot of the film that revolves around a cursed video tape and anyone who happens to watch it dies within the first seven days. The main reason for the film’s success also lies in staying true to the ‘J- Horror’ elements. The fear in ‘The Ring’ has an Oriental feel to it. It’s very moody, atmospheric and the sepia tinted visuals guarantees that you will have nightmares long after you have done watching the movie. This American remake of the Franco-Italian film ‘La Cage aux Folles’ will offend many audiences today for caricaturing LGBT characters and playing along to the stereotypes surrounding them. The film was not made with a bad intention at all; it just suffers from its play-to-the-moment cinema syndrome. Even at the time of its release the critics were not sure how to label the film. It has its funny and warm moments but is also excruciatingly over the top. However ‘The Bird Cage’ had the advantage of a solid story line and even better actors to defend itself from unwarranted criticism. 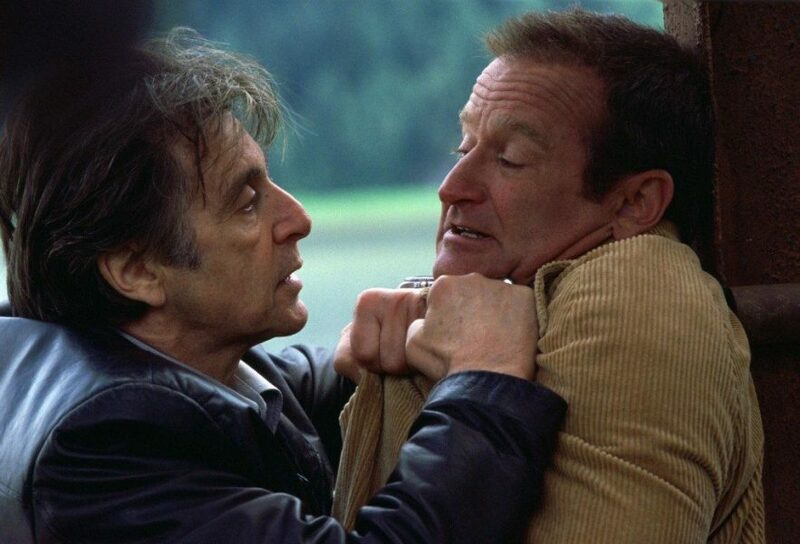 Had it not been for the duo of Robin Williams and Nathan Lane, the film would have degraded into the category of forgotten remakes by now. Thankfully it didn’t because it deserves to be seen and for the discerning viewers to realize that a film doesn’t have to be perfect to be liked and that perceptions change with times. 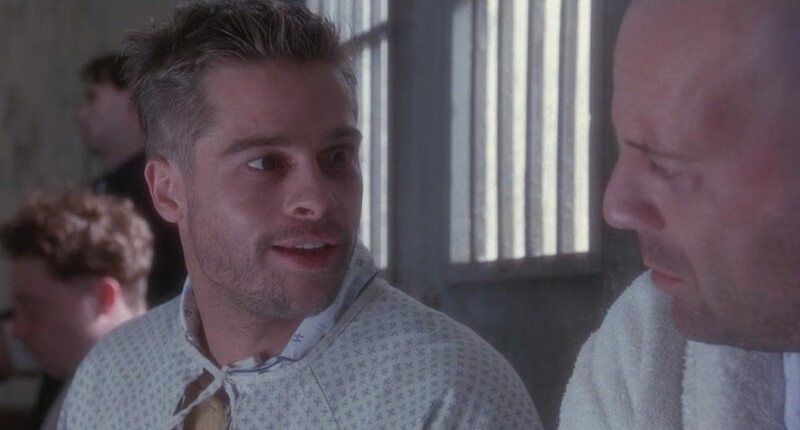 Perhaps the biggest selling point of ‘Insomnia’, a remake of a Norwegian film of the same name, at the time of its release was its star director Christopher Nolan, basking in all the glory fresh from the success of his last venture ‘Memento’. The presence of Al Pacino as a LAPD detective and Robin Williams as the bad guy further sealed the deal as guaranteed box office success. 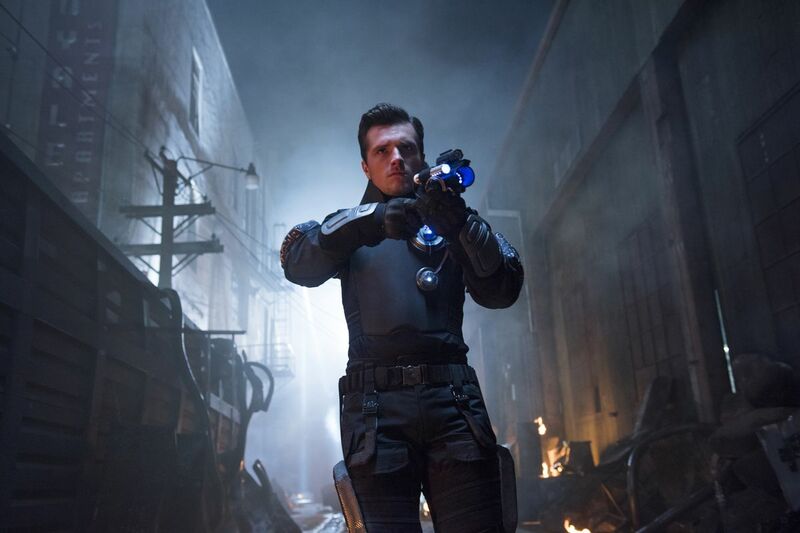 Critical acclaim came as a bonus although it was expected given that it was helmed by Nolan. Some say that the Norwegian version is better, so why don’t you watch both of them and decide for yourself. Trying to get into the shoes of a film that changed gender and age perspectives is no mean feat. But that is exactly what the American remake of the Swedish cult hit ‘Let the Right One In’ tried to do and succeeded to some extent. Now let’s be fair to the remake ‘Let Me In’ which came out in 2010. A remake always suffers from the second hand syndrome because we already know what’s going to happen story-wise and we ruthlessly start comparing it to the original. This is where ‘Let Me In’ scores. It works as a sequel because it retells the story in the same spirited manner as the original without losing any of the primal, essential and survivalist elements of the former. It happens very rarely in the history of cinema that a film-maker of repute remakes his own work with the prospect of finding wider audiences. 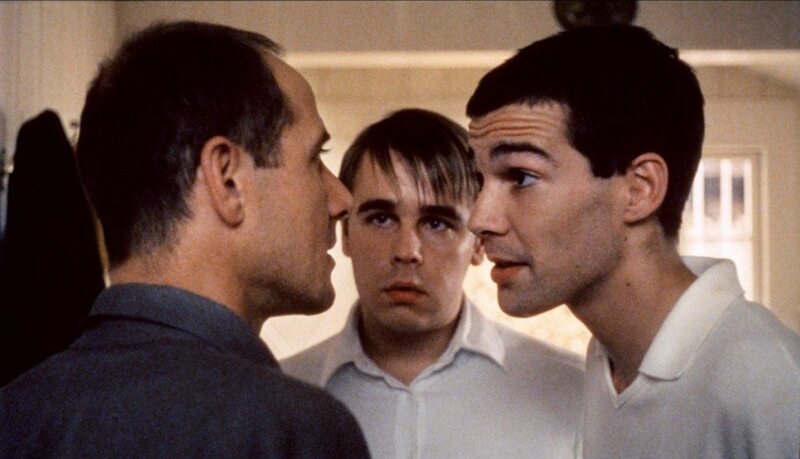 What else could be the reason for Michael Haneke’s remake of his own hugely acclaimed crime-drama ‘Funny Games’. He carves-out a scene to scene remake of his own creation for the English speaking audiences. Interestingly both the versions met with similar responses from the critics and his diehard fans. It is a frustrating film no doubt but it is also cinematic experience at its best. After all pain and hopelessness are universal emotions too. Terry Gilliam’s dystopian, sci-fi tale of a post apocalyptic world infected by a deadly virus and how a survivor is sent back in time to prevent the disastrous event from occurring is intriguing to say the least. Inspired by a French short film ‘La Jetée’, it brought out the actor in a young Brad Pitt and set the course for his illustrious career. Bruce Willis shines as the man with a mission and Brad Pitt add layers of drama and suspense as his crazy partner in crime. But the film belongs to the director and his vision of a future which may not be so far after all. The mere mention of Martin Scorsese gives us goosebumps in our anticipation as to what devil he may pull out of his directional hat next. And his double crossed, revenge thriller ‘The Departed’ lives up to the hype and hoopla surrounding him and his films. The presence of superlative actors like Leonardo DiCaprio, Matt Damon, Jack Nicholson and Mark Wahlberg expectedly uplifts the film to deliver insane levels of excitement and fun. Although the story of the film has that quintessential Scorsese touch it was not an original idea by the master of crime noir. ‘The Departed’ was inspired by the Cantonese language film ‘Infernal Affairs’ which is considered a classic of modern Asian cinema. 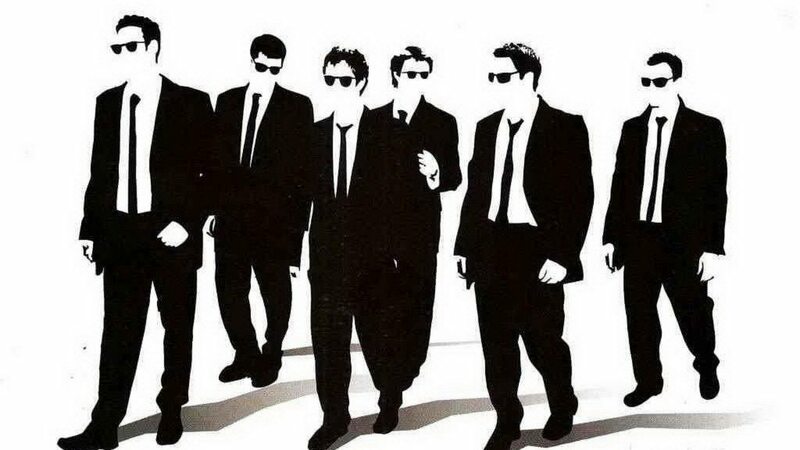 “Five total strangers team up for the perfect crime, they don’t know each other’s name, but they’ve got each other’s number.” – said the description on the official poster of ‘Reservoir Dogs’ directed by perhaps the most loved filmmaker of today’s generation, Quentin Tarantino. He has a way with depicting visual style on screen that immediately propels his films into the pop culture hall of fame. ‘Reservoir Dogs’ has everything you have come to expect in his films – guns, action, slick cinematography et al. There is no mention of it in the Wikipedia page but reliable sources suggest that it has been inspired by a Hong Kong crime drama ‘City on Fire’. What better way to find out other than by watching both the films. Towards the end of the film a jolly millionaire matter-of-factly says ‘Well, nobody’s perfect’ but ‘Some Like It Hot’, a film which has been ranked as the number one comedy of all time by the American Film Institute comes as close to being perfect in its own charming way. 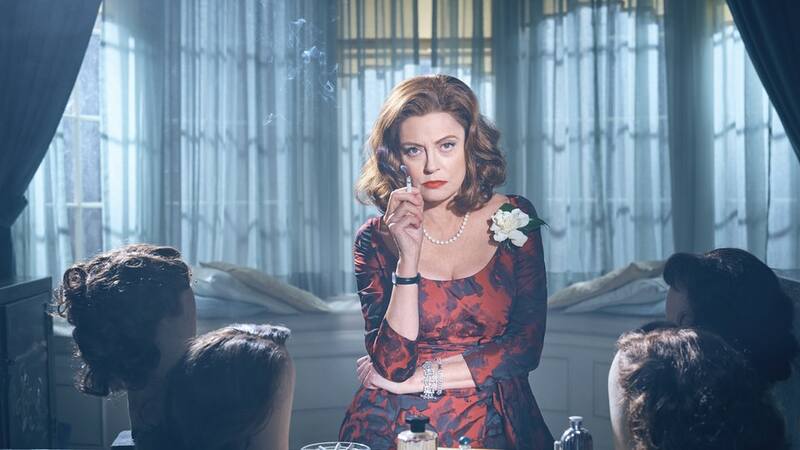 Two men masquerading as women while pursuing a dreamy eyed bimbette – of course played by Marilyn Monroe – unveils a can of confusion, laughter and heartbreaks. There seems to be no official recognition but the film bears heavy resemblance to the German film ‘Fanfaren der Liebe’ which came out 8 years prior to it.